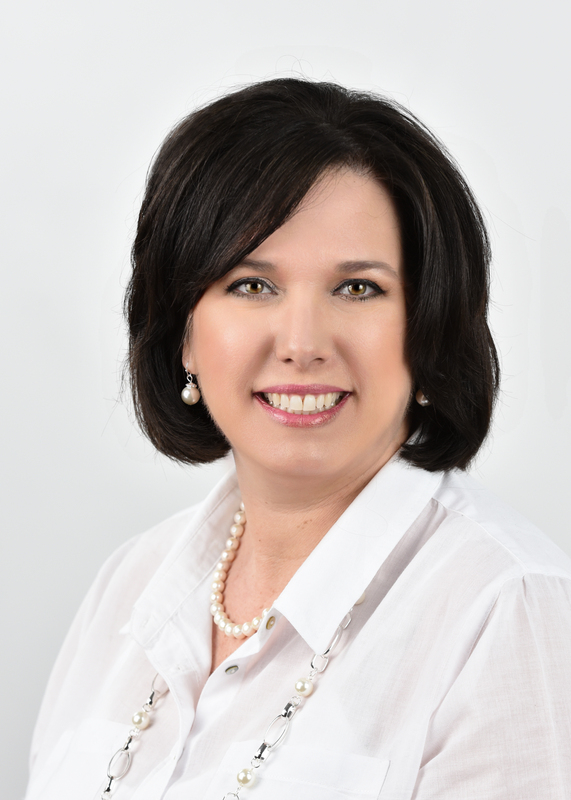 Kerrie Sinon has been a resident of St. Tammany Parish for nearly 25 years. She attended Southeastern Louisiana University, R.E.T.S. Training Center, a small business school, as well as the University of New Orleans for paralegal studies. Her career was established in the legal field with a national law firm that specialized in foreclosure and bankruptcy law. Her organizational skills enabled her to travel to some of the regional offices to aid in the reorganization of their bankruptcy departments. Kerrie has worked with a number of title companies, ranging from receptionist to notarial secretary. In 2002, Kerrie became commissioned as a Notary Public with the State of Louisiana and holds her commission to date. Kerrie’s work experience gives her a clear understanding of all aspects of a title company and the functions of its day to day operations. It is with this knowledge and experience that she chose to embark on the endeavor of 110 Title, LLC.